Email testing isn’t cheap. In fact, we’ve talked before about why email preview software can be so pricey. As email marketing teams consider new services to add to their toolkit, it’s important to think about which platforms are worth your investment. In this post, we’ll break down the value of email testing services, including the cost of not testing your email. If your team is on the fence about whether to purchase an email testing subscription, consider the scenarios we’ve outlined below. We hope this information can help you make an informed decision. Full disclosure: We believe email testing is an important part of the email workflow, but we understand that email testing may not be necessary for every marketing team. We also realize that Email on Acid may not be the right fit for you, either. However, we’ve used pricing in the scenarios below based on the cost of our subscription plans. If you want to browse other email testing software options, check out this article. How Much Money Can I Lose with a Broken Email? It isn’t easy coming up with the exact cost of a broken email. The potential revenue lost depends on the subscriber list, the price of the product, ROI on a purchase, and more. Nevertheless, we’ve sketched out a couple of situations that we hope can help illustrate the potential cost. Let’s say the Email on Acid marketing team sends an email to a segment of our subscribers who may be interested in our All Access plan. When someone purchases our All Access annual plan, we gross $816 – the cost of the annual plan. Keep in mind that this is a gross number, not our net profit from the purchase. Our team decides to send this campaign to a segment with 20,000 subscribers. If roughly 25% of those subscribers open the email, that leaves us with 5,000 potential customers. Unfortunately, we didn’t test our email before we sent it out, and it doesn’t display correctly in all Outlook clients. 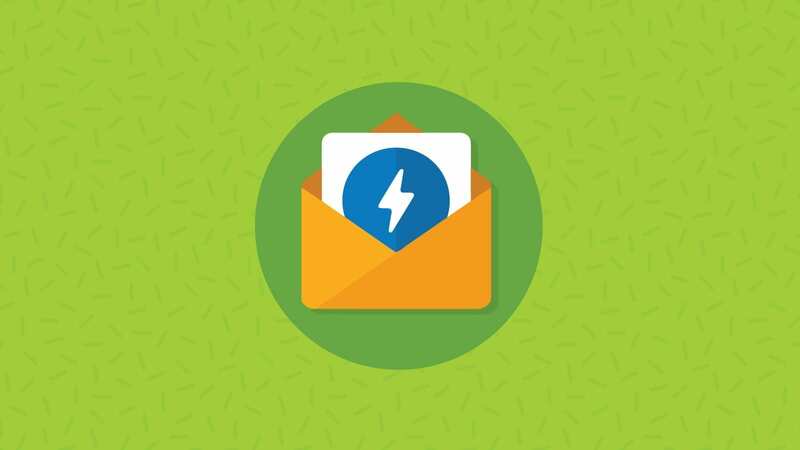 If approximately 5% of our subscribers use Outlook, that means the email didn’t render properly for 250 people, who ultimately missed out on the call-to-action. That’s 250 potential sales lost. If we also factor in a conversion rate of roughly 30% – that’s the average percentage of people who would become customers after opening this email – it leaves us with 75 customers lost. Or, 75 x $816 = $61,200 in revenue lost to a broken email. Let’s look at the cost of email testing from another angle – the amount you spend testing vs. the amount you could lose. In the above example, we talked about how a broken email could cost us roughly $61,000 in revenue. But how much would we have spent if we tested the email? Let’s say our email marketing team has an annual email testing subscription that costs $68/month, which is the cost of the Email on Acid All Access plan. If our team runs an average of 30 tests per month, that breaks down to $2.27 per test. This campaign may have required three tests before we perfected the design, resulting in a cost of $6.81. Therefore, spending $6.81 on testing the email could have saved us more than $61,000. Litmus – Annual plans start at $79/month for Basic, $159/month for Plus and $399/month for Pro. Each plan includes varying features (email previews, spam testing, code editor integrations, analytics and more). testi. @ – Plans include $7 for two days, $14 for 31 days and $50 for six months. Each plan includes testing across 50 email clients, but other features vary depending on the plan. Mailtrap – Paid plans include a $9.99/month “Fly-trap” and $24.99/month “Bee-trap,” each with varying features and different limits on previews. Mailtrap also has a free, basic plan. PreviewMyEmail – The basic plan starts at $49/month and the premium plan runs $129/month. API plans include a $248/month basic package and a $328/month premium package. Email on Acid – Annual plans start at $44/month for Basic, $68/month for All Access and $260/month for Professional. Each plan includes unlimited email previews, but other features vary depending on the package. 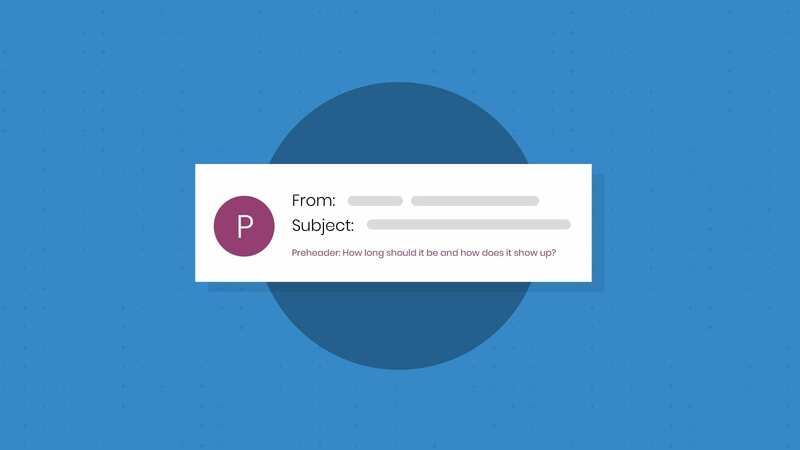 Is Email Testing Worth the Money? These scenarios are a rough estimate, but we hope it’s helped you make a more informed decision when it comes to email testing investment. Aside from revenue lost, there’s another factor to email testing that’s difficult to give an exact value: Brand reputation. A broken email can hurt how a potential customer views a brand; the subscriber may see the brand as sloppy, disconnected or out-of-touch with their followers. Ultimately, this could result in lost revenue as fewer subscribers trust the organization’s ability to produce a quality product. Regardless of how you view value, the cost-benefit of email testing is up to you and your team. 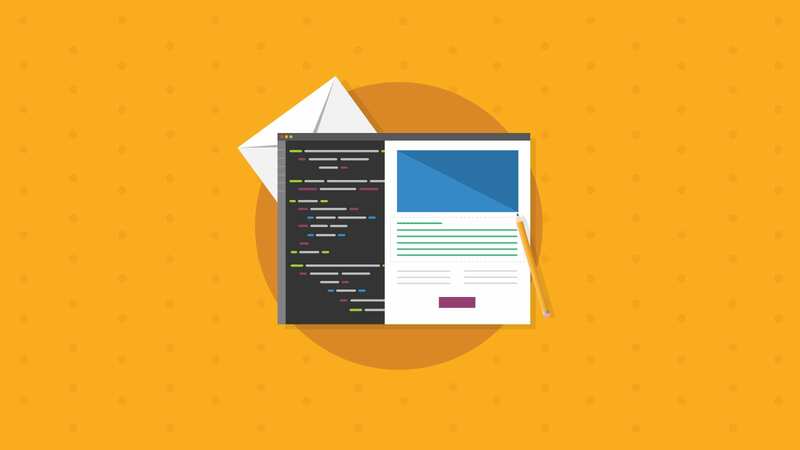 Of course, the right email testing tool for you will depend on your overall goals and budget, so we recommend reading through this list of testing tools to find a good fit. What’s the Difference Between an ESP, CRM and Email Testing Platform?